Home | Bliss Skin & Body is our Clinic of the Month for May 2015! 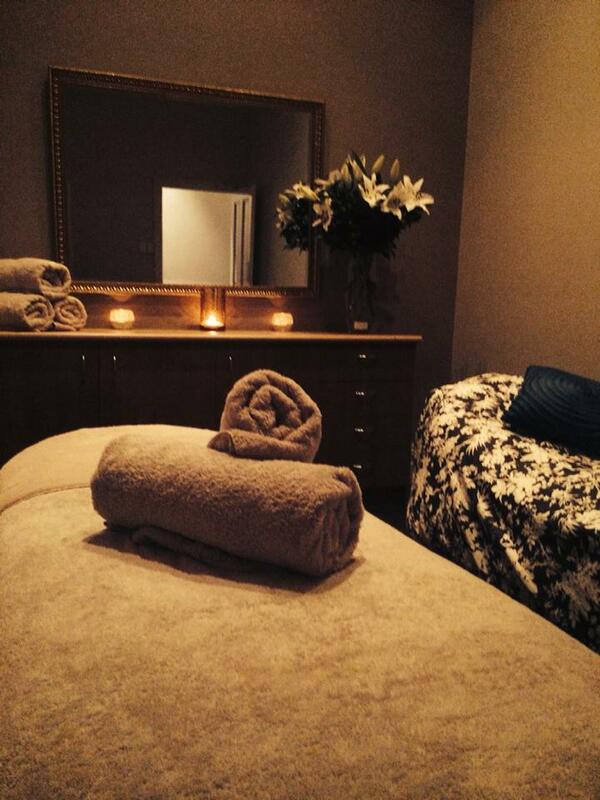 Bliss Skin & Body is our Clinic of the Month for May 2015! Owner and passionate skin therapist, Kellie, chatted to dermaviduals about 13 years of Bliss Skin & Body. After working as a therapist & salon manager at a local salon I wanted to take a step further in my career; and so Bliss Skin & Body was born on December 1st, 2001. People – staff, clients & general stakeholders are most valued in our business. It’s not easy to find a balance between work & personal life. I am very passionate about my business & I find it difficult to “turn off” when I come home. I am sure every other business owner feels the same. I am lucky to have a supportive husband who reminds me to be “present” when I’m home! I absolutely LOVE this product. Our main aim at Bliss is to provide treatments that nurture the skin. I can recommend dermaviduals to my clients with the utmost confidence, knowing they will achieve results. Also, fantastic training provided by people who know the industry & more importantly, the skin, inside out! What attracts you to the Albury area? I was born & bred in Albury. I love working in central Albury among a close knit group of businesses supporting local community. It’s so nice to visit the local coffee shop, hairdresser, bank etc and people know you by name. It is a very welcoming town. This has probably changed over the years. At the moment it really is a true love for my career as a skin therapist. It has been said many times that as an owner you should be working “on” your business as opposed to working “in” your business… I do both and I can tell you there is NO way I am considering giving up taking care of my clients in the treatment room – I adore it! Go for it! It’s such a rewarding & fulfilling career. You get to meet some beautiful people and be paid to make them feel good! What could be better?! I am very conservative when it comes to new products/ equipment etc. I do my research then wait (a few years sometimes!) to see how it evolves in the market place. We are about to introduce Collagen Induction Therapy to Bliss – it only took 2 years to convince me that this was in best interest of my clients! Needless to say the Bliss team are extremely excited!